Do you find yourself reaching for sugary snacks on a daily basis? If so, you may be putting yourself at a much higher risk of developing cavities. 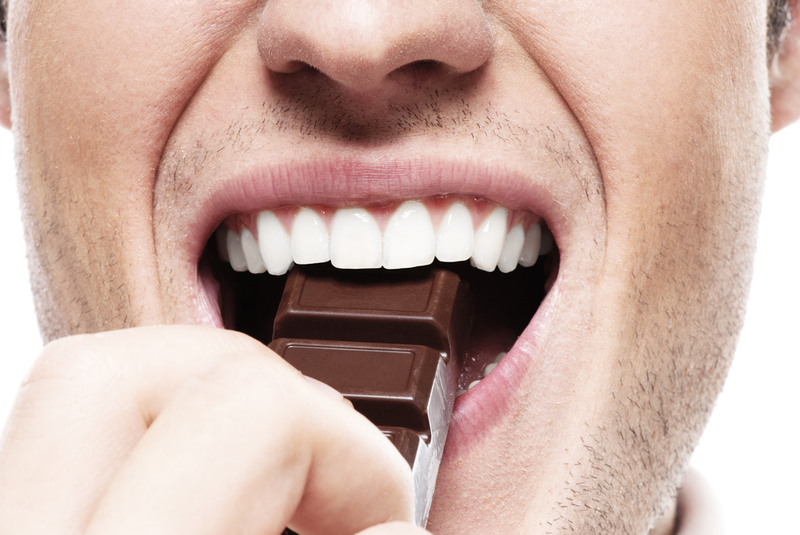 Read on for a breakdown on cavities, how sugar affects them, and what you can do to avoid them. Our mouths contain different types of bacteria which can build up on our teeth, forming dental plaque. These bacteria create acids when they come into contact with food or drink (particularly sugary foods and drinks), which can dissolve our enamel. These acids leech minerals from your teeth in a process called demineralization. Luckily, there is a natural process called remineralization that replaces those lost minerals to re-strengthen the teeth. However, remineralization can only do so much if you eat lots of sugary foods and drinks. The biggest tip for avoiding cavities is to cut down on your sugar intake. Also, stimulating the production of saliva can help to re-mineralize the teeth. Chewing sugar-free gum and consuming fibrous fruits and veggies can cause salivation. Eating a diet with cheese and yogurt can also help to strengthen the teeth, due to their calcium content. Fluoride can also help to prevent and even reverse tooth decay, if it is diagnosed at an early stage. Brushing with a fluoridated toothpaste and drinking fluoridated water can help to protect your teeth as well. It is important to be aware of your sugar intake, to encourage your children to limit sugary snacks, and to be sure that they regularly brush their teeth. Don’t forget to schedule regular dental visits at Schultz Family Dental, to give you and your family the best chance at beating tooth decay. If you need a check-up or think you may have a cavity, call to schedule an appointment at Schultz Family Dental today! We’ll work with you to create a detailed treatment plan that best meets your needs.